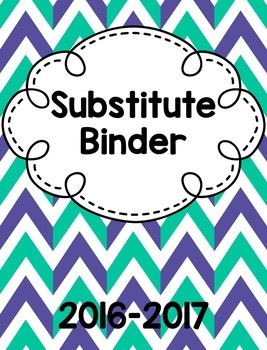 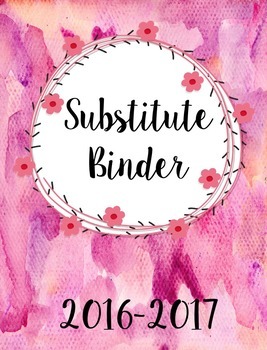 This sub binder is packed with lots of stylish forms to help you organize for a substitute! 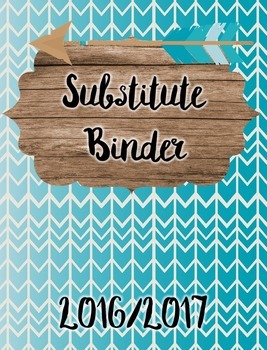 Three lesson plans for popular books each come with printable extension activities and one related math activity. 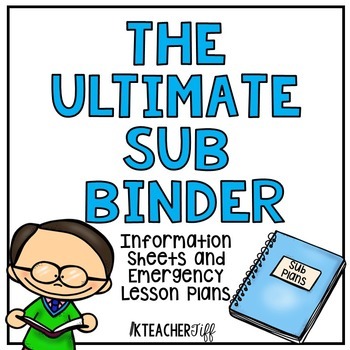 The story lessons are centered on the books Knuffle Bunny, by Mo Willems, Stellaluna, by Janell Cannon, and Where the Wild Things Are, by Maurice Sendak.